My apologies for how long it took me to get this ready…I really hope you enjoy it. 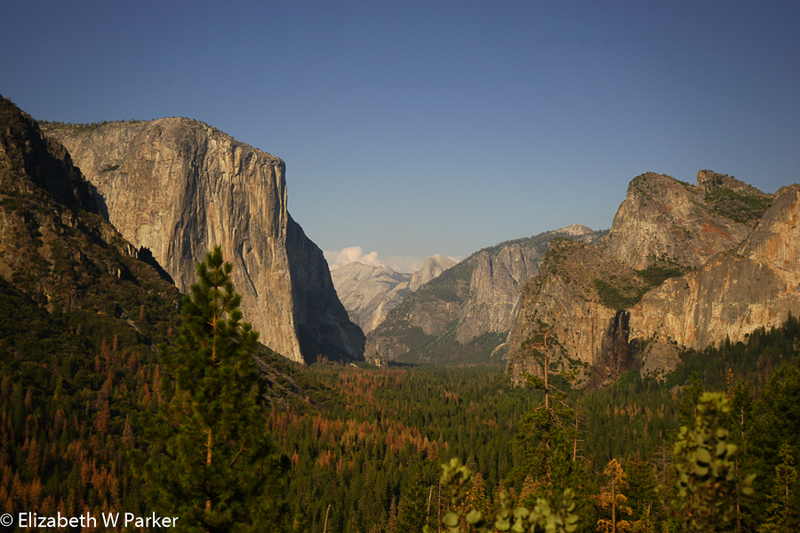 Here’s the journal from Yosemite National Park, complete with more than 60 photos! Posted by jetsytravels on August 22, 2016 in US and tagged california natural treasures, granit peaks, inyo national forest, national parks, olmsted point, plaes to visit in CA, sierra nevada, stanislaus national forest, tenaya lake, things to see in yosemite, tioga road, yosemite, yosemite national park, yosemite valey.